Jayne Bassler is the President of the Population Health Services Organization of Adventist Health System. With over 30 years of experience at Adventist Health System/Florida Hospital, Jayne began her career as a critical care nurse and has served the organization in various executive leadership roles in the areas of quality improvement, process management, accreditation and regulatory services, infection control, risk management and patient safety. 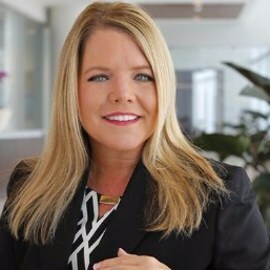 Jayne assumed a role in information systems in 2004 leading the implementation of an integrated electronic health record and was the Chief Information Officer at Florida Hospital for five years before assuming responsibility for Population Health in for Population Health in 2015. Jayne received her nursing degree at Seminole State College, holds a bachelor of healthcare administration from Barry University and has a master of healthcare informatics from the University of Central Florida. She is a member of the College of Healthcare Information Management Executives, National Association for Healthcare Quality and the Florida Hospital Association.